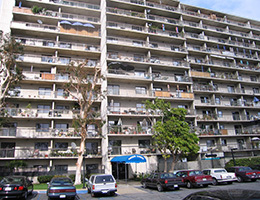 Harbor Tower is a subsidized and non-subsidized housing community for older adults 62 years of age and older. 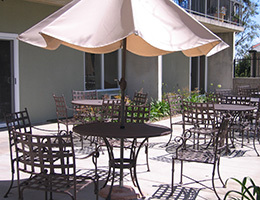 Our community is close to several grocery stores, the post office, medical facilities, shopping and restaurants. 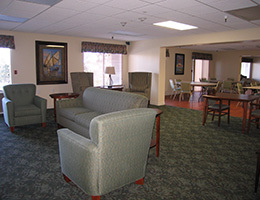 Ancillary services include Meals-on-Wheels, home health care nurses and nurses’ aides who visit the community. 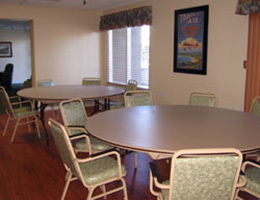 A Social Service Coordinator is available to help residents obtain services for their personal needs. 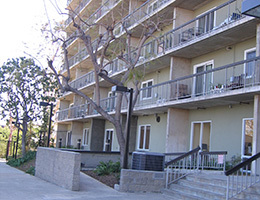 Harbor Tower is a smoke-free community.